contentgroup was approached to provide communications support and content production to promote the business more widely on digital and traditional media platforms. We took Paladin through our Publisher Method to produce a comprehensive content marketing plan for the next 12 months. This plan included developing and implementing an editorial calender of content which portrays Director Rod Farrar as a thought leader in the risk management space. contentgroup has been providing communications support and content production for Paladin to promote the business more widely on digital and traditional media platforms. Part of this ongoing engagement includes the production of a series of information videos to inform the audience of the benefits of good risk management. 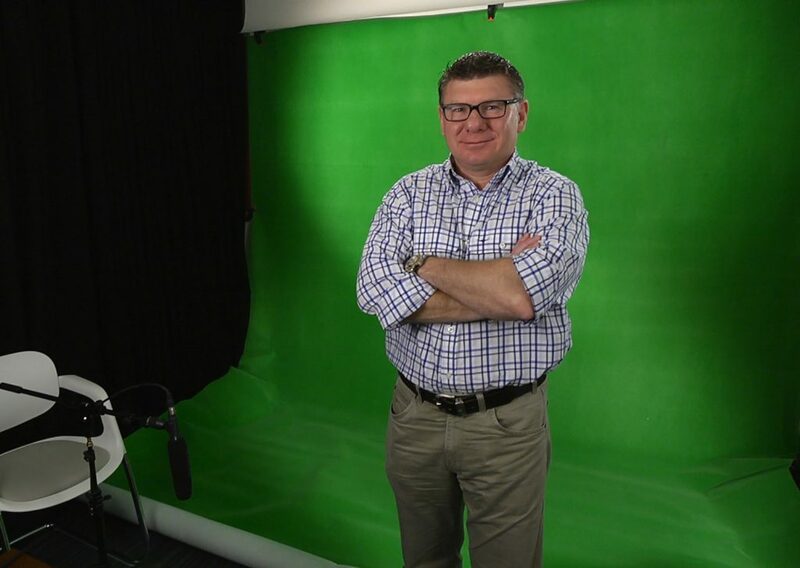 Rod regularly comes into our studio to shoot video blogs for his followers which has grown to over 1,500 people around the world. A large training package of DVD’s has also been produced, enabling a regional, remote and global audience to access Paladin’s Risk Management Course and become accredited through independent learning. Our approach has included the consistent production and publishing of many short 1 – 2 minute programs being distributed through social media channels on a weekly basis. The programs are filmed and produced in house where Rod presents these programs to camera. They are then post produced to include titles, music, graphics, text and supers. The Distance Education Program was filmed over three days. Two cameras captured Rod delivering his expertise to camera, with supporting props of a white board and widescreen plasma television. The Distance Education program is packaged into 300 DVD packs that include three dual layer discs with chapterised content. The DVD’s are ordered online and delivered in the mail. The business continues to grow as we publish and promote his content and more people sign up for his accredited National Risk Management courses.